Celebrate the ancient holiday of Beltane a little differently this year with one of these simple and fun ideas. Derived from a Celtic word that means “bright fire,” Beltane is the time when the dark half of the year transitions fully into the light. This means it’s a liminal time, when the veil between the human realm and the realm of the fae is open. It’s a power point on the Wheel of the Year when the energies of purification, expansion, energy, light, and life have fully awakened and are gaining momentum. If you’re wondering how to celebrate Beltane this year, here are 4 little spell and ritual ideas. 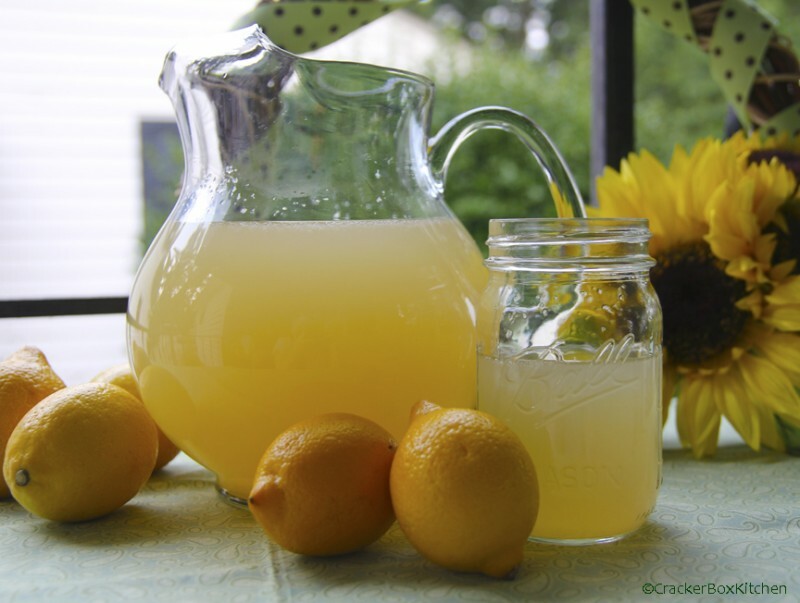 Beltane Idea #1: Drink (and Possibly Share) Chamomile Lemonade. Beltane Idea #2: Create a Magical Beauty Potion. Wake just before sunrise on Beltane. 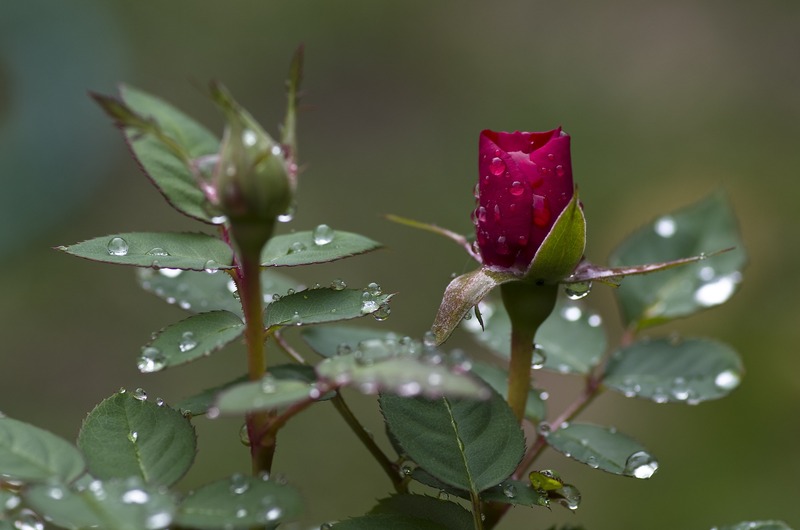 Just as the sun peeks above the horizon, capture a single drop of dew from a petal or leaf, placing it into a mister of rose water. Close the bottle and shake gently, consciously aligning the liquid with the magical energies of the morning. Thank the flower, the sun, and the fairies, and offer just a tiny bit of the potion to the earth. Throughout the rest of the year, mist your face, chest, and shoulders with the potion to activate and accentuate your divine beauty. Beltane Idea #4: Throw a Flower Crown Potluck. Beltane Idea #4: Throw a Candle Potluck. Bonfires are traditional at Beltane, but these aren’t always possible or practical. So tell your friends to bring all the half-burned and extra candles they can spare. In a backyard or other safe outdoor area, gather all the candles and light them, then dance around it as your symbolic bonfire, letting its light and warmth (not to mention the combined magical energy of your friends) purify you and align you with the expansive, auspicious energies of the light half of the year. However you celebrate, be sure to celebrate joy and remember you are magical. You may also like this video about how to celebrate Beltane all day, no matter what else you’re doing. Did you try any of these ideas? What did you think? I hope you have a very blessed Beltane, Tess! I’m going to a faerie festival this weekend where there will be flower crowns, costumes, and lots and lots of frolicking! 😀 I’m definitely going to try some chamomile lemonade. Sounds like pure sunshine! Hi Stacy! From the photos, it looks like you had an amazing time! Loved them. My Beltane was magical too – definitely got my frolicking in, haha.